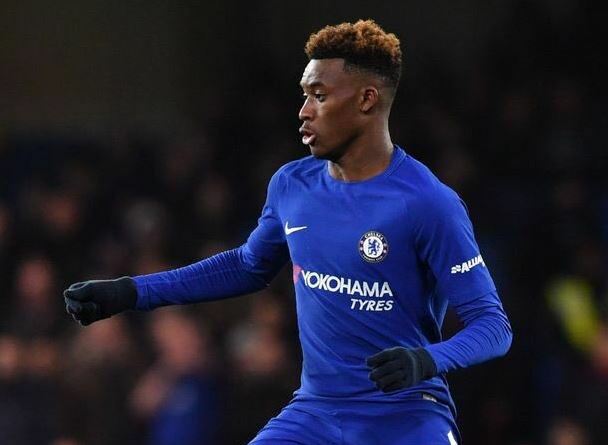 Chelsea youngster Callum Hudson-Odoi is evidently still on Bayern Munich’s radar despite the Bundesliga giants failing to secure their signing in January and the club’s football director Hasan Salihamidzic revealed why his side so vigorously chased after the Chelsea starlet. Hudson-Odoi has been the talk of town for the past few weeks following Bayern’s purposeful pursuit of him in the winter transfer window. Four bids were rejected by Chelsea including the last which Sky Sports said was £35million. With the Blues standing strong on their decision not to sell the player, Bayern will have to wait until next summer to resume their assault on the Stamford Bridge club. It is expected that Bayern will be back in for the 18-year old after this season’s end as per the Daily Mail, but why is he so high on the list of the Bundesliga champions? The Bavarian’s director of football, Hasan, believes he will add a new dimension to their play.